Why I Recommend MailChimp For Your Company's Mailing List - Meredith J. There are a lot of great mailing list services out there and it can be overwhelming to choose one for your business. I personally recommend MailChimp for all of my clients’ mailing list needs. MailChimp has some great advantages with their service that I think you’ll find beneficial to your business. 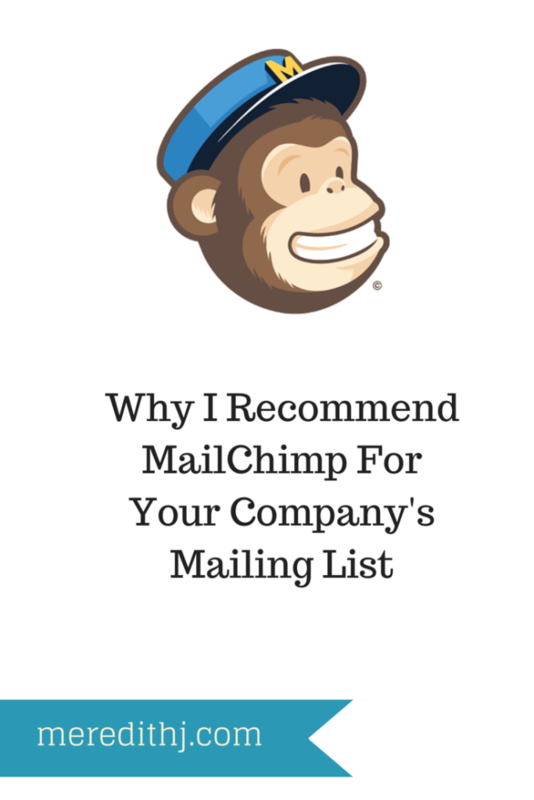 Here are some reasons I recommend MailChimp as my mailing list of choice. 1. Great Support – MailChimp is fairly easy to use right away and they also have some great support online. Not only do they have written tutorials, they also have video tutorials for many things as well. It’s important to me when I use the service if there’s great support back it up. MailChimp definitely has that! 2. Free Option – I think it’s important to have a free option for most services that you use within your business. You need to be able to try it out and see if it’s a good fit for your business before you jump in and invest your resources. MailChimp offers a fantastic free option that lets you start your mailing list without investing before you need to. Of course the services they offer with their paid accounts are even better and worth investing in, however you’ll do fine with the free option as you’re starting out. 3. Beautiful Email Templates -You want your emails to look good. They’re one of the major faces of your business and the way you personally connect with your customers. MailChimp offers beautiful templates that are easily customizable to fit your brand. MailChimp emails always look crisp, fresh, and fun. 4. Fun – Speaking of fun, MailChimp is a fun service to work with. You’ll notice right away a nice, smiling monkey named Freddie in the corner of their site when you login. As you schedule your campaigns, Freddie cheers you on, which brings a smile to my day. You can tell they want to bring a fun user experience to their customers and that is definitely something I want to encourage with services that I back! Ready to start your mailing list but don’t have time to invest in setting it up? This post includes affiliate links. I only tell you about products and services that personally recommend for your business. The thoughts and opinions stated are my own. 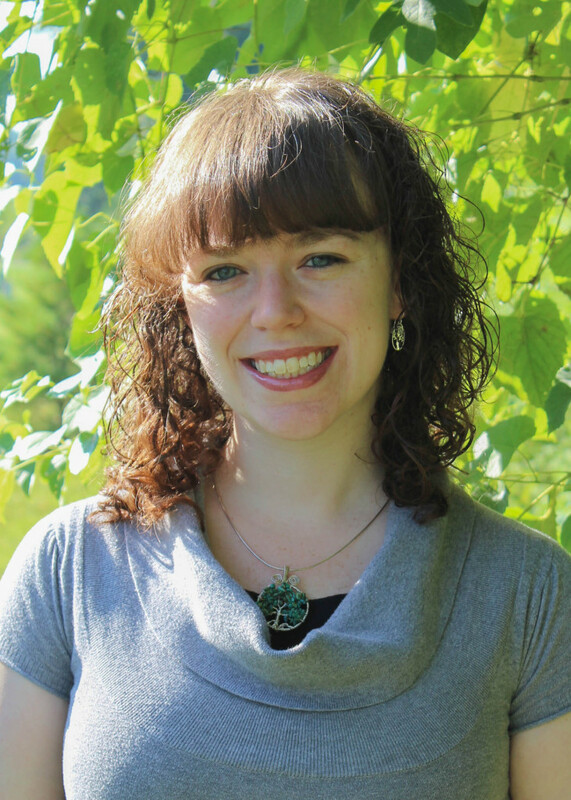 ← I’m back and so excited to help YOU!